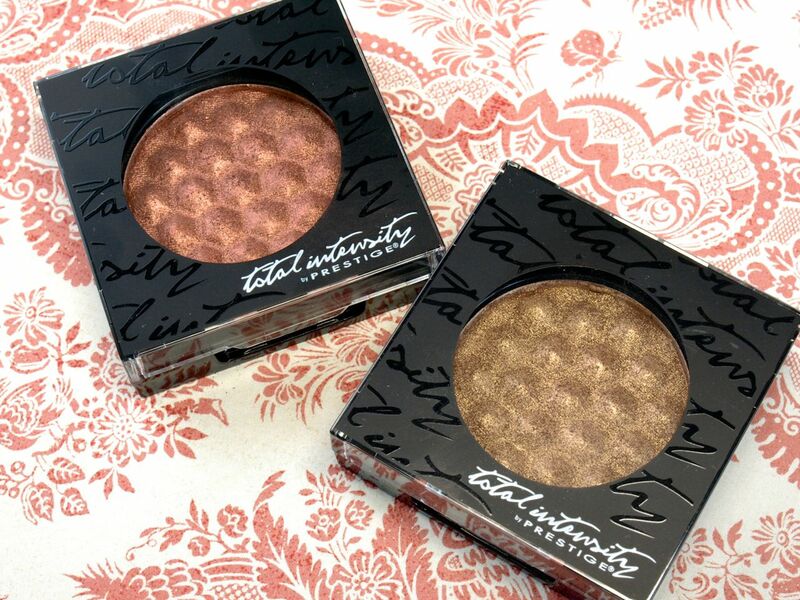 The Total Intensity True Metals Eyeshadows come in single plastic compacts. 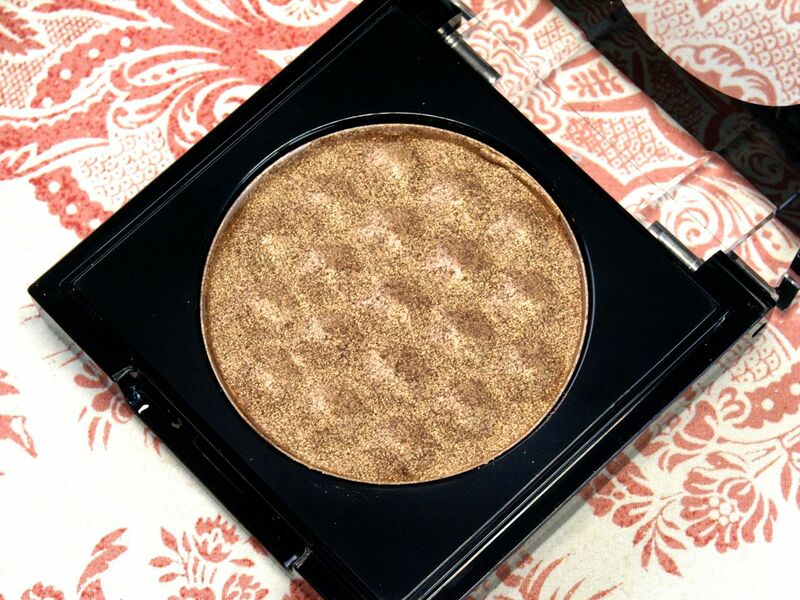 Each shadow is 2.8g (which is a lot of product) and the shadow has a honey comb embossing design. 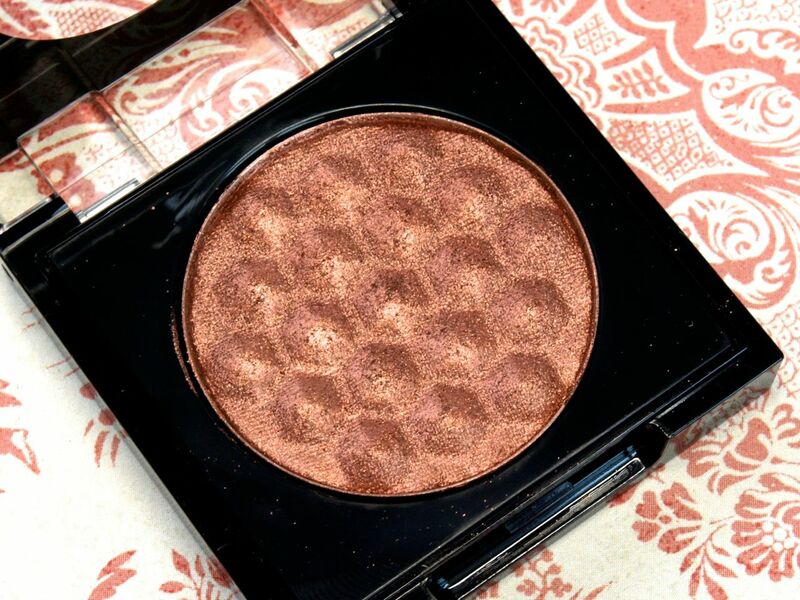 These shadows utilizes what is called the "color matrix technology" which traps pigments and allows an even application. Sounds fancy, right? Well I am not sure how it really works but all I know is that these are some of the best shadows I've ever tried in my life. "03 Copper", especially, has the creamiest formulation I've ever laid my hands on. I barely touched the shadow and the amount of pigmentation and product I got was just jaw-dropping! "05 Bronze" is a dirty golden metallic, the formulation is also super silky and buttery but it isn't as intense as "03 Copper". 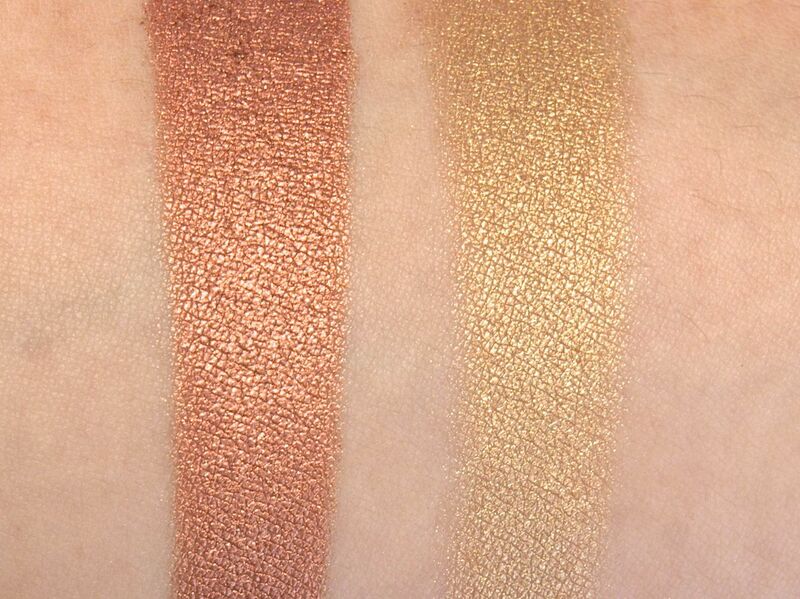 When I swatched the full True Metals line (a total of five shadows) at the London Drugs event, I was honestly in awe of how amazing the formulation is. There is a also a silver and a gunmetal shimmer in the collection that will make you go gaga! Wow. You need these. Go. Go. Go. The Total Intensity line from Prestige is available online and in stores at London Drugs.